ALL 2012 LAMBS HAVE BEEN SOLD! Also, we currently do not have any sheep available for slaughter. Thank you for supporting Sheep Thrills Farm! 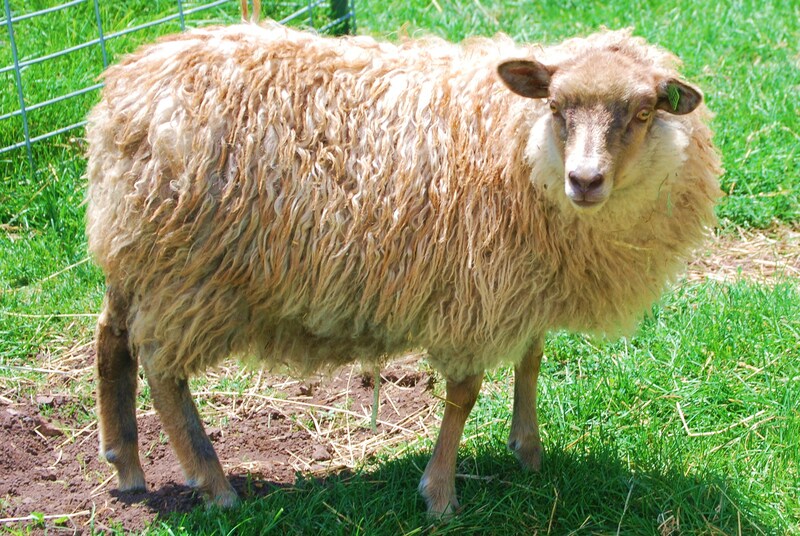 We're planning our Fall 2012 breeding season and looking forward to our 2013 lamb crop! 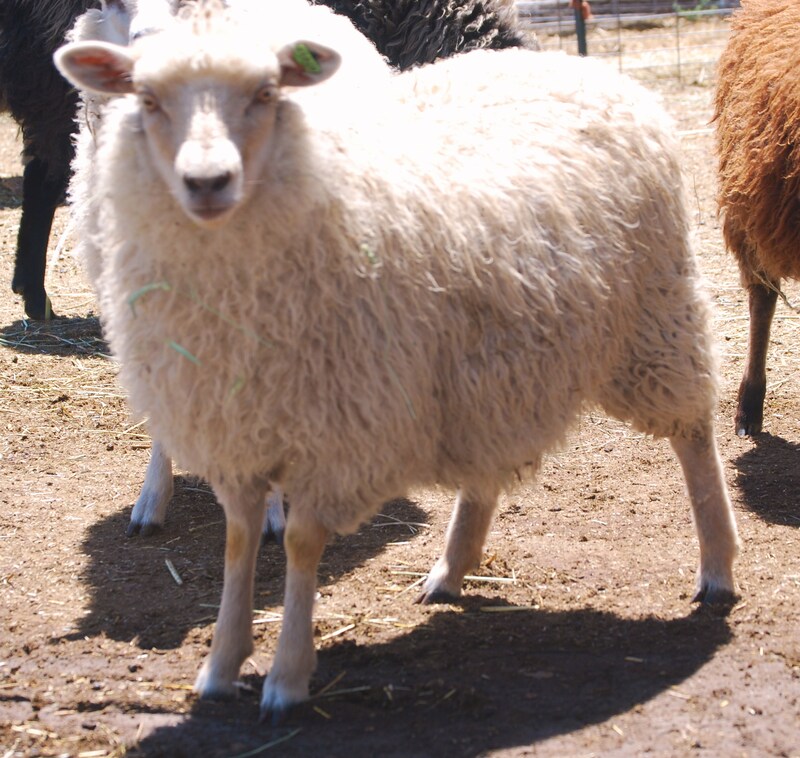 Please note that as of 1 December 2010, Sheep Thrills Farm will be requiring a deposit on all sale animals before pick-up or delivery. Sheep prices start at $200 for pet/fiber animals and rise from there dependent on the quality of the animal. Breeding and show animals start at $350.